I believe that no one should go cold this winter. J.Crew partnered up with One Warm Coat to donate lightly worn coats at any J.Crew store, and they made sure they found a good home to someone that needs it. 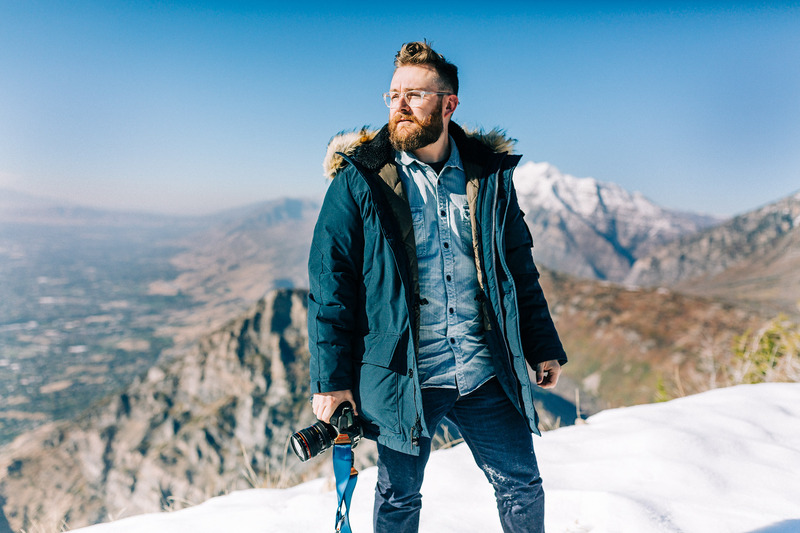 J.Crew also sent along some GT Scramble hiking boots by Timberland to try in the snow of Utah for this shoot which I enjoyed so much; I ended up taking them to Switzerland with me. The J.Crew + One Warm Coat campaign was such a great cause and I was honored to be a part of it. This was a series of 3 shoots, the first being a drive up into the Wasatch Mountains. The second was a helicopter ride to the top of Provo peak with York Galland. The third was a week-long adventure in Switzerland.